1. What is a Black Tie Event? 2. How to Dress for a Black Tie Event? A black tie event is an event that requires black tie dress code. While black tie dress code is less formal than white tie, it is still more formal than other dress codes. 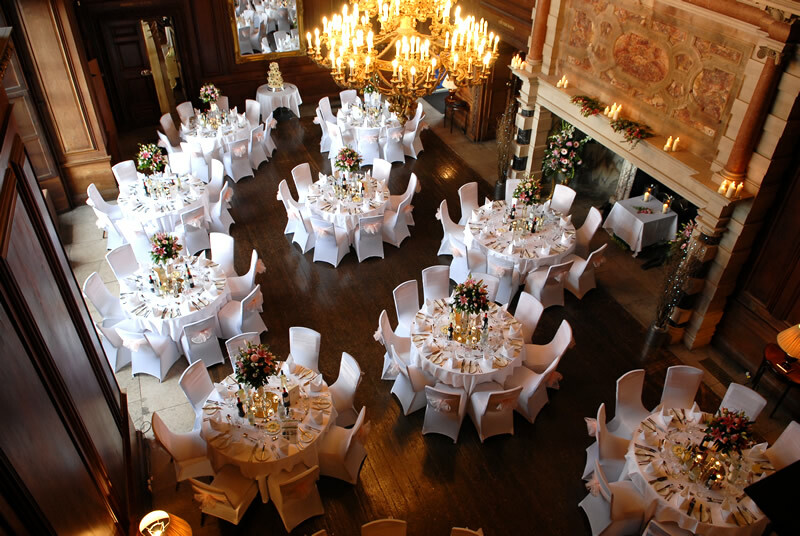 Evening weddings, award ceremonies, galas, charity balls, etc. are some examples of black tie events. These events are also usually evening or night events. However, you may have also noticed some variations in black tie events; some invitations may require variations such as creative black tie, black tie optional, and black tie preferred. What these codes basically means is that your dress can be flexible, but it must be appropriate for a formal function. You can also wear traditional black tie attire for these events if you like. When an invitation says black tie mandatory or black tie only, you must only wear standard black tie attire. Guests who are not wearing appropriate attire will be not allowed to enter the event. Let’s now briefly see how to dress for black tie events. As described above, black tie events are formal or semi formal events, so you should always try to look your best. Black tie formal wear is more strict for men than women, so let’s look at black tie wear for men first. Read more about How to Dress for a Black Tie Event here.